Car security is one of the major concerns in Pakistan. With car theft and robberies mostly on the rise, there are different products that can make you feel secure and save your vehicles from getting stolen. Some automakers facilitate their customers by providing inbuilt car security features and sensors; however, you can buy all the necessary auto security and sensors for the desired car make and model from PakWheels. Here, we provide a variety of car sensors and security accessories so that customers can find all kinds of auto accessories and spare parts under one banner. The steps you can take to safeguard one’s valuable possessions are crucial. You would need to secure your car and help make the drive more relaxing by installing different kinds of car cameras and sensors. There is a variety of car locks on offer at PakWheels some of which are universal while others vary from model to model. You can look to buy anti-theft steering wheel locks, central door locking systems, wheel lock and replacement keys in car locks category. From Suzuki locks to Toyota parking assistant cameras, we have everything you need in this category. There are different kinds of car cameras that you can consider buying. By having the best Honda Parking Assistant Cameras, you can park your car properly without hesitation. Dashcam, dashboard camera or car DVR help record everything happening in the front. These can be regarded as front cameras too. Car reverse camera is among our bestsellers Anti-theft locks are worth buying if you want to safeguard your car amidst rising insecurity. Steering wheel lock and Central Door Locking Systems should be considered as a priority. On the other hand, products like tracking devices, car alarm systems, and auto security systems can alert you whenever anything unfortunate is about to happen so that necessary action can be taken. 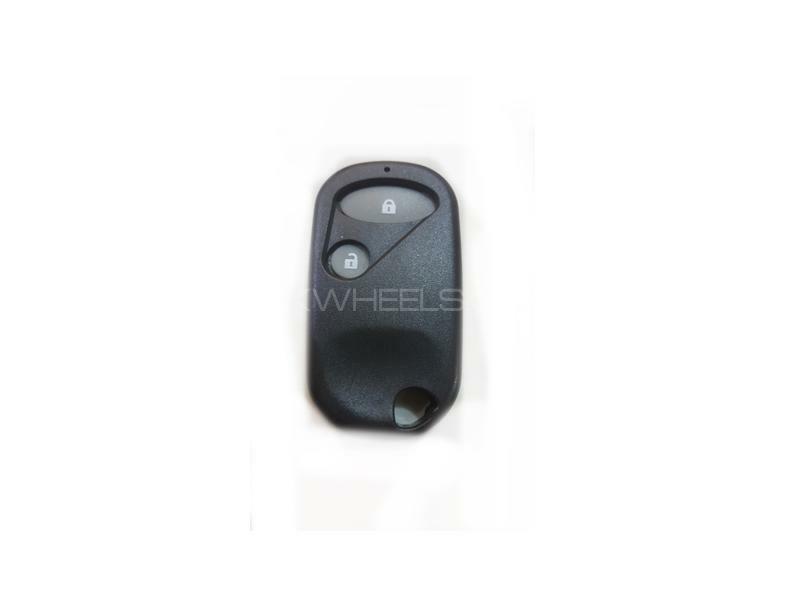 PakWheels has a huge variety of replacement keys for Toyota, Honda, Suzuki, and other automakers. Also, we provide engine push start accessories and spare parts. Some of the top brands that operate in this category include Bemaz, Cyclone, Royal Maxx, Tracking World, and others. Our customers have access to buy genuine car sensors and accessories. We have a very active used auto parts section where you search used car cameras and car locks for your vehicle. By surfing through the website and selecting car spare parts, you can know the exact specification. This makes sure whether the car security product is compatible with your ride. We make sure that all features are mentioned so customers don’t have to face any hassle.